The World Health Organization (WHO) has issued a loud call for improving access to several high-profile—and high-cost—medicines by placing them on its 19thModel List of Essential Medicines released today.The updated list features 36 new medicines, including treatments for tuberculosis, HIV, hepatitis C (HCV) and cancer, and signifies a shift in WHO’s approach to securing access to new and innovative medicines. 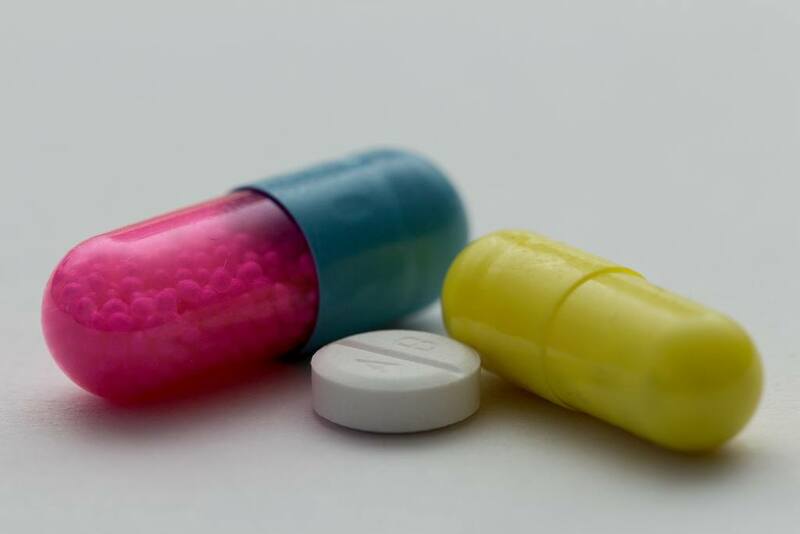 For nearly 40 years, WHO has maintained its Model List of Essential Medicines, which it updates biannually based on the recommendation of the WHO Expert Committee on the Selection and Use of Essential Medicines. The list is intended to guide governments around the world in developing their own essential medicines lists. WHO selects medicines that are critical to meeting basic health needs and treating or preventing common diseases. WHO’s updated Model List of Essential Medicines includes six new oral formulations to treat HCV, including declatasvir, ledipasvir + sofosbuvir, ombitasvir + paritaprevir + ritonavir (with or without desabuvir), simeprevir and sofusbuvir. Previous versions of the list only included ribavirin and pegylated interferon, and notably did not include Vertex’s Incivek, which was seen as a major improvement in HCV treatment when it launched in 2011. In the past two years, several new medicines have revolutionized the treatment of HCV, which WHO says affects roughly 150 million people globally. This new generation of products offers significant gains in efficacy, with many boasting sustained virologic response (SVR) in more than 90% of patients and fewer side effects than previous treatment options. The first of these products, Gilead’s Sovaldi (sofosbuvir), made headlines in 2014 over its $84,000 price tag for a 12-week course in the US. Subsequent products from AbbVie, Bristol-Myers Squibb and Janssen and a follow-up from Gilead have all been priced similarly high. Since Sovaldi’s launch, Gilead has come under fire from patient advocacy groups, such as Médecins Sans Frontières (MSF), which has called for Gilead to improve access to Sovaldi by lowering prices and criticized the company for its licensing practices. For its part, Gilead has entered into licensing agreements with several generics manufacturers in India that permit the companies to sell their Sovaldi copies to 91 mostly low-income countries. Additionally, Gilead has launched an initiative to provide its HCV treatments in the Republic of Georgia at no cost as an experimental model in hopes of encouraging widespread use of its products by demonstrating their potential to eradicate HCV. The Expert Committee also focused on expanding the list to include more effective cancer treatments. In total, 16 cancer treatments were added in the update, including imatinib, trastuzamab and rituximab. Similar to the HCV treatments, the Expert Committee has cautioned that these drugs are high-cost. However, unlike the new HCV treatments, many of the cancer drugs have been on the market for years and have patents that have expired or are close to expiring.